The highest Grade Solid T&G burma teak which is free of any knots & color varations,it is regarded as the best quality Asian teak wood flooring material for some highly luxury villas interior dcoration. 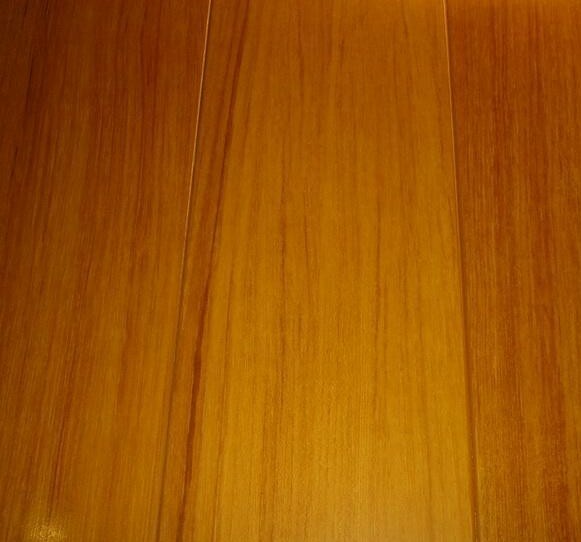 Every piece of solid burma teak wooden floor board from C&L hardwood is properly air dried under sunlight for weeks untils the natural teak oil content display the beautiful golden yellow hue!It is totally different from any plantation teak in Africa regions or North America. We mill the legend wood with both micro beveled edge or sqaure boad deck edge in different dimension to satisfy our customer demand across the world!